RECON 264505CL 2" Round Clear-Chrome Running Lights LED. 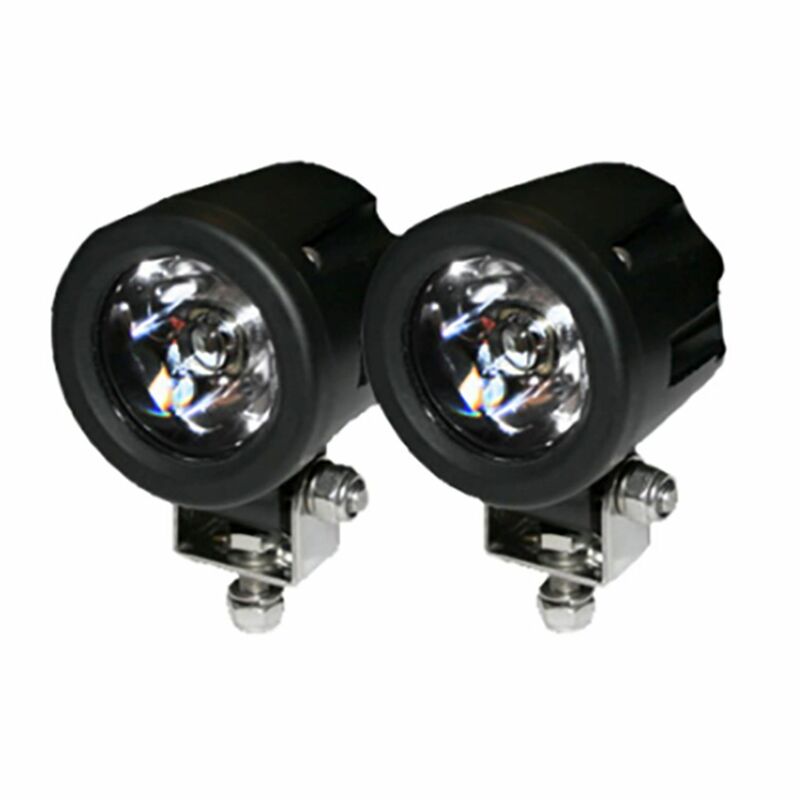 High-Power 3000 Lumen LED Driving / Utility Lights with Impact Resistant Circle Shaped Housing 6000K White LEDs. Sold as a Pair. Chrome Internal Housing with Clear Lens with Black Reinforced Housing. Dimensions are (LxWxH) 2.00? x 2.50? x 2.00? 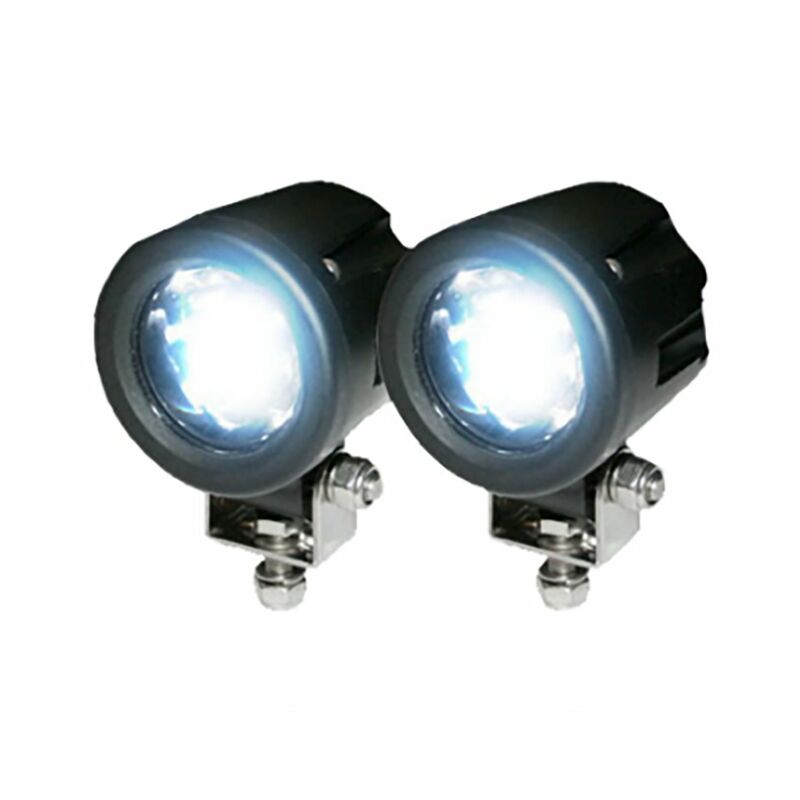 This kit uses only the finest CREE LEDs.